Published February 10, 2014 at 1500 × 844 in Wed, 1/29 @ 11:48AM – gators and atvs. 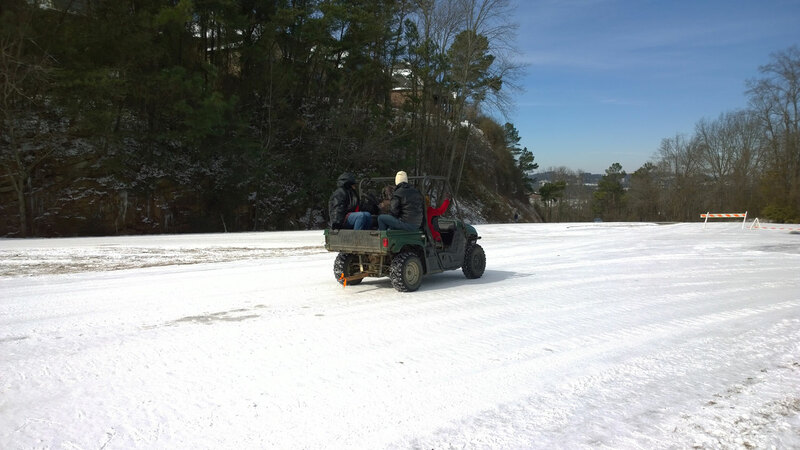 Wed, 1/19 @ 11:48AM – gators and atvs. We see lots of these on Columbiana including several shuttling people up and down the hill. We’re about to find out why!